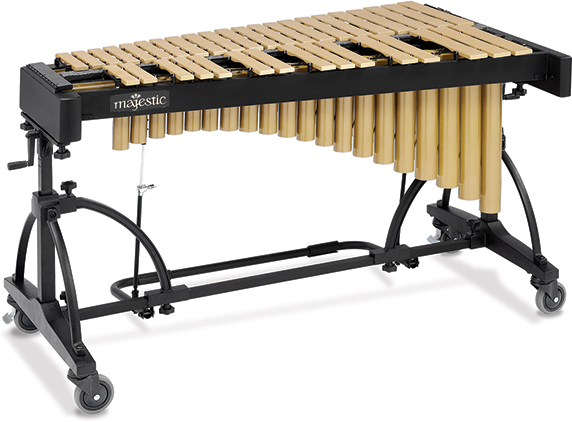 The Majestic Artist Series 4.3 octave marimba is a premium instrument with select rosewood bars and rugged frame and leg construction. 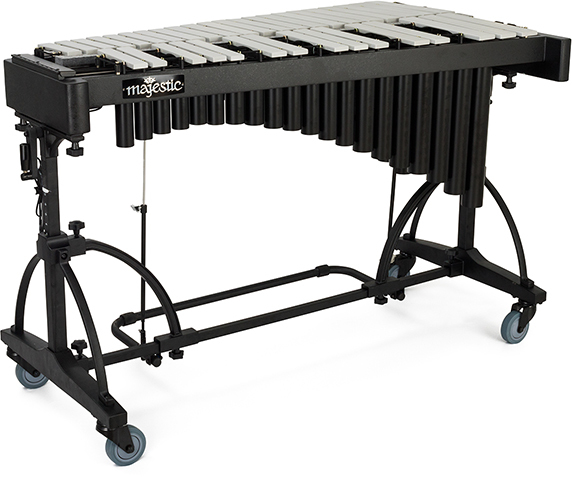 Black offset arched resonators give the instrument a contemporary and stylish look. 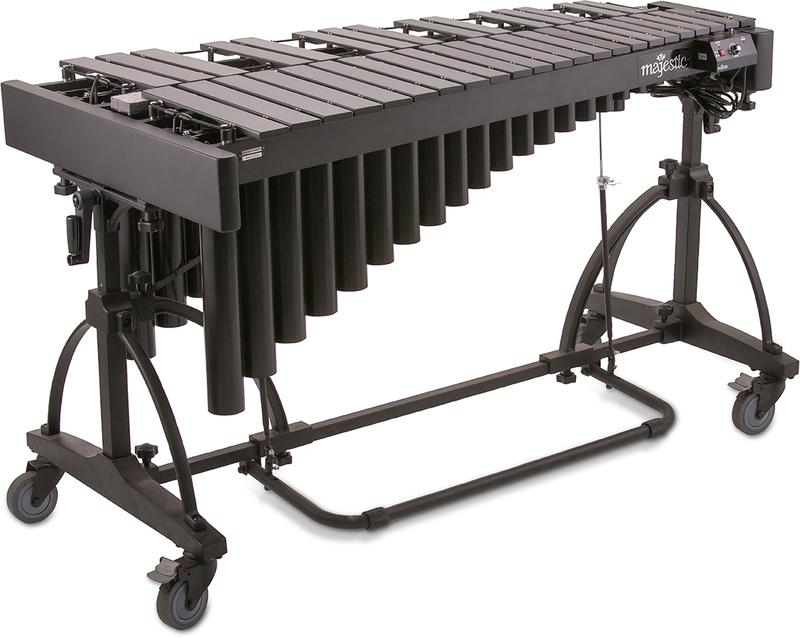 Crank-up height adjustment is fast and easy. 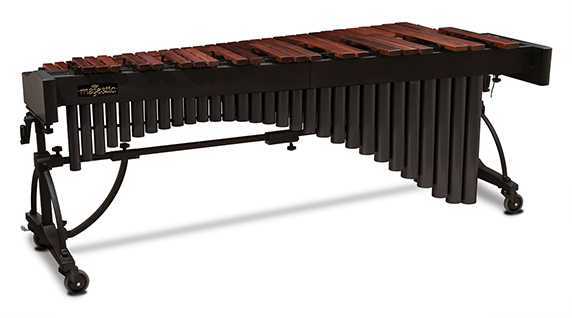 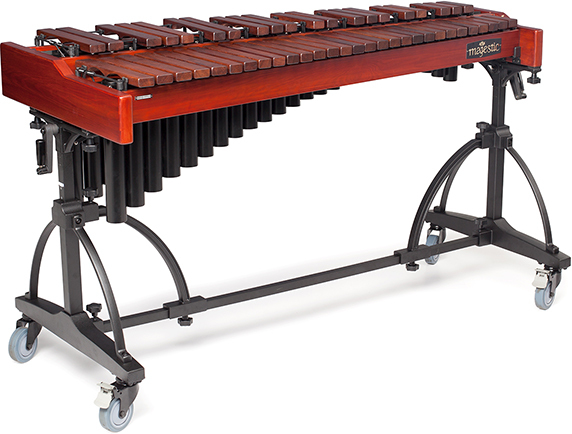 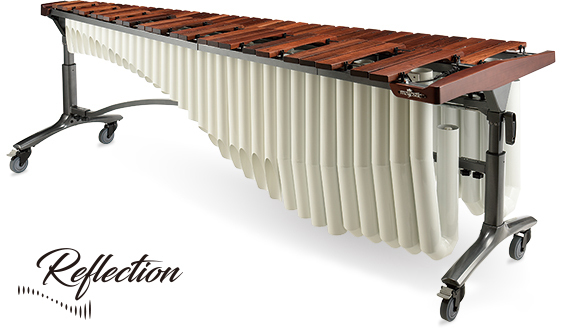 The Majestic Professional 4.0 octave xylophone is a set apart by its beautiful wood frame and classic curves. 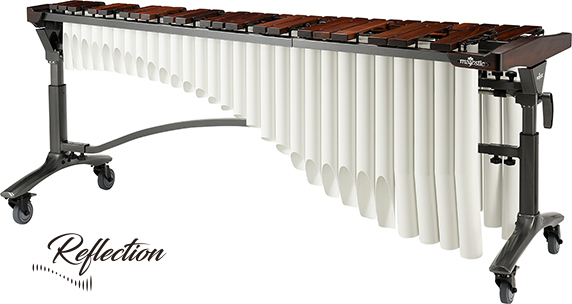 Selected rosewood bars are quint-tuned by experienced craftsmen to ensure precise intonation and classic tone. 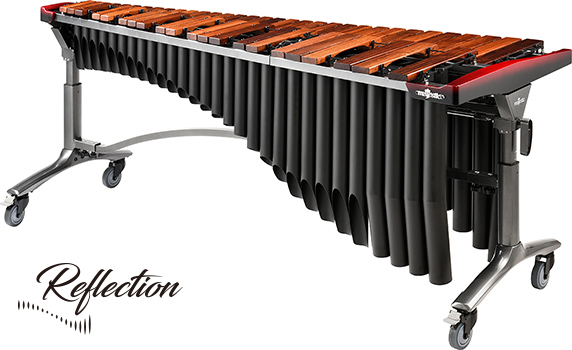 Wider bars are employed in the low register to add strength and presence. 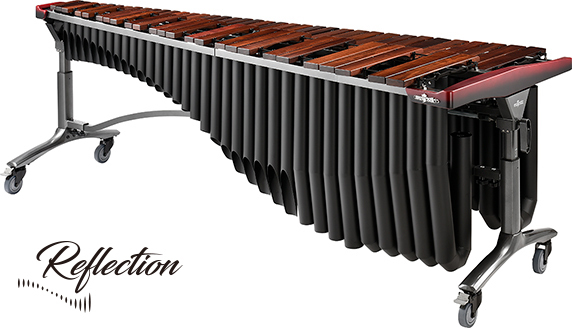 A wide range of precision quint-tuning is employed for a consistent sound throughout the range of the instrument.